BRAND NEW CONSTRUCTION at an AFFORDABLE price! 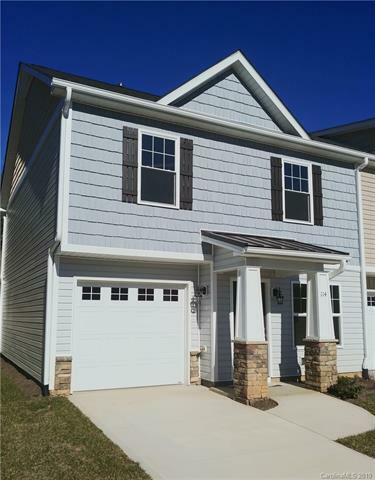 Beautiful 3 Bedroom, 2.5 Bathroom Townhome in Liberty Oaks Subdivision, a planned community that will consist of Townhomes, Patio Homes, and Single Family Residences. Convenient location close to Asheville and Biltmore Park, with endless shopping, dining and entertainment options. Onsite Agent - Call and schedule your showing today! Offered by Sundog Realty, Inc.. Copyright 2019 Carolina Multiple Listing Services. All rights reserved.